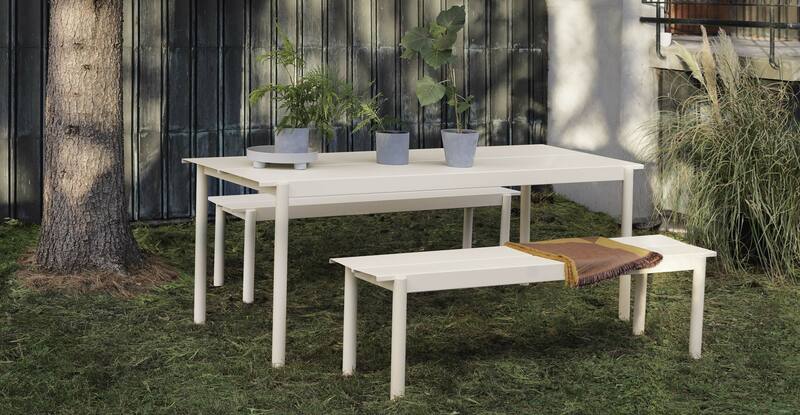 The Linear Table from Muuto is an elegant, outdoor table featuring understated design details for a long-lasting expression. Designed by Thomas Bentzen, the 'Linear' range features 2 different table sizes and 2 different sized accompanying benches, all available in a choice of 4 colours. 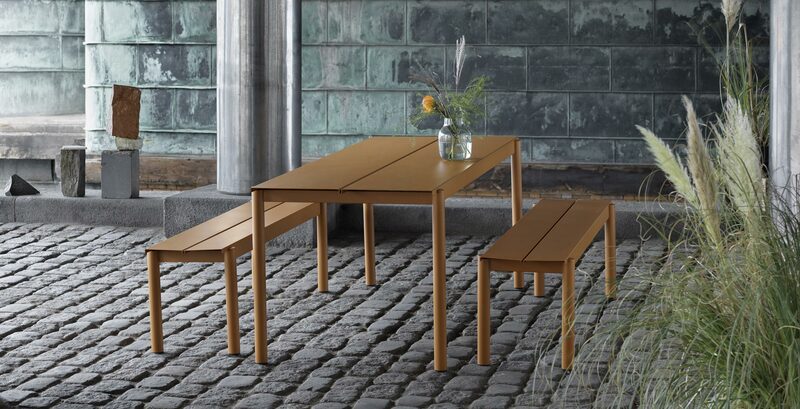 The Muuto Linear Steel Table comes with a full manufacturers warranty.